Thanks for arranging a wonderful tour in Japan for our family. 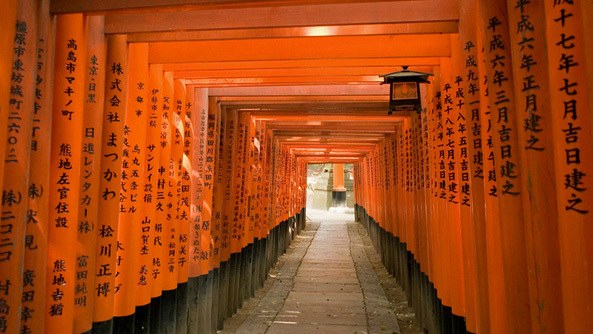 The contrast between Tokyo and Kyoto was an education. 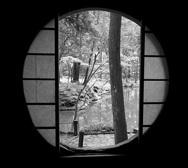 As I understand it, when successful executives retire from Tokyo, they want to go to Kyoto. We did the reverse, moving from Kyoto to Tokyo, which helped us to better understand the history of the religious and cultural influences on the art and lives of the Japanese. Your courteous and knowledgeable guides were essential to our experience, and they are so delightfully flexible. 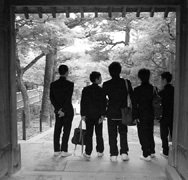 Thank you for getting us into the very visitor limited Katsura Rikyu Gardens. Some other visitors said they made their whole trip reservations around when they could gain admittance to these Imperial Villa gardens, and I can now understand why they would make it the key place to visit. The Gora Kadan Inn was incredible, and we salute you for having the ability to get people into the inn when my Japanese friends said they must make reservations a full year in advance. Our time in Japan was 10 days, without your guides and your advice, we could not have done as well on our own, regardless of the trip's duration. You made it a trip of a life time. Our son is now engrossed in the study of Japanese language and literature. I am highly recommending your services. Upscale family magazine Cookie named Artisans of Leisure “Best soup-to-nuts, money-is-no-object travel planner” in their First Annual Best of Family Travel issue! Family travel is something we know well and love to plan. If you're thinking of a multi-generational trip, contact us to learn about the family-friendly activities we arrange around the world, from attending gladiator school in Rome to visiting a classroom in China. Bali, the original island paradise, is more popular than ever. Our Bali tours have long been favored by honeymooners, but they are also ideal for families, groups of friends and other travelers looking for luxury and culture. 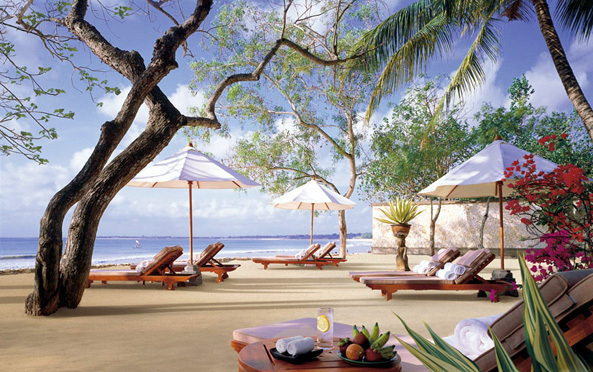 The neighboring islands of Java and Lombok are perfect complements to Bali. Our Romantic Indonesia tour features the best of Bali as well as four nights at the stunning Amanjiwo resort in Java, where luxury villas look onto Borobudur, a magnificent Buddhist monument and UNESCO World Heritage Site that rises out of the jungle. 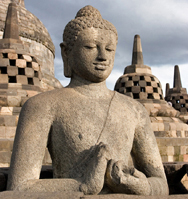 We’ve incorporated Lombok into our two newest Indonesia tours: Journey Through Indonesia and Highlights of Lombok & Bali. A short trip from Bali by luxury catamaran, Lombok is home to an Oberoi resort on a sparkling white sand beach and a thriving traditional culture. On Lombok, we arrange countless water activities, as well as tours of the island's interior to see waterfalls, volcanoes, terraced rice fields and traditional villages known for their crafts. We are excited to announce that we are bringing the Artisans of Leisure experience to even more of the world’s most compelling cultural destinations in the coming months. Keep an eye on our website for new tours that feature unrivaled sophistication, luxury and cultural access in Argentina, Chile, Peru, Mexico, Israel, Jordan, Egypt, Portugal and Germany. 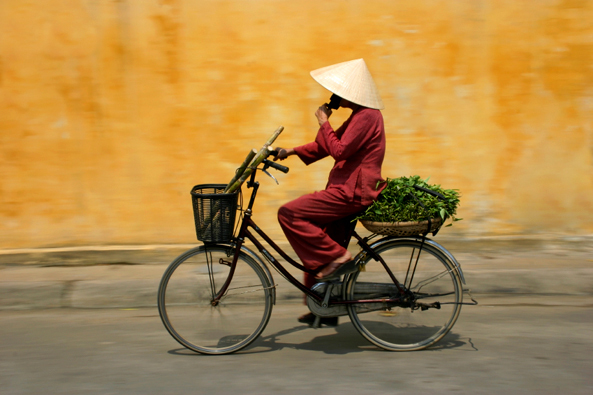 What better way to learn about Vietnam’s living traditions than by meeting the locals? 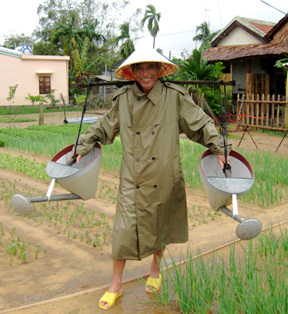 Our Vietnam tours feature special, only-in-Vietnam activities that allow our travelers to interact with some of the country’s many fascinating characters, young and old. We arrange unique experiences such as touring ancient sites with local historians, visiting an orphanage, having lunch with Buddhist monks at their temple, learning to prepare regional specialties during private cooking classes, visiting local villages, touring art galleries and meeting with prominent local artists and art experts, and learning yoga in a private pagoda overlooking a river. Vietnam is now home to impressive luxury hotels and resorts, and our tours include top rooms at the best of them, including the Park Hyatt Saigon and the Nam Hai in Hoi An. 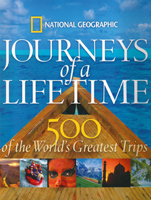 National Geographic's new coffee table book Journeys of a Lifetime considers Artisans of Leisure tours among the world's greatest trips. Condé Nast Traveler magazine selected three Artisans of Leisure exclusive experiences for their “Trips of a Lifetime” feature in the December 2007 issue: elephant polo in Rajasthan, India; meeting with scholars at Angkor, Cambodia; and Zazen meditation at a private temple in Kyoto, Japan. We’ve recently returned from another wonderful trip to Normandy. In combination with Paris, Normandy is an ideal destination for travelers wanting a week-long tour in Europe that offers a great balance of incredible food, beautiful rural villages, exquisite gardens, compelling history, iconic cultural landmarks, scenic port towns and shopping for unique local items. Our Normandy & Paris tour features the best of the region. Stay in elegant chateaux and boutique hotels with award-winning gastronomic restaurants. 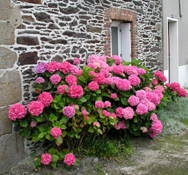 During private touring, visit powerful historical landmarks such as Mont-Saint-Michel, the D-Day sites and central Rouen, and experience the poetry of the landscapes and people by tasting locally produced cheese and cider inside half-timbered houses in the Pays d’Auge, walking through Monet’s gardens at Giverny, and shopping for handmade copper cookware and porcelain in small towns. 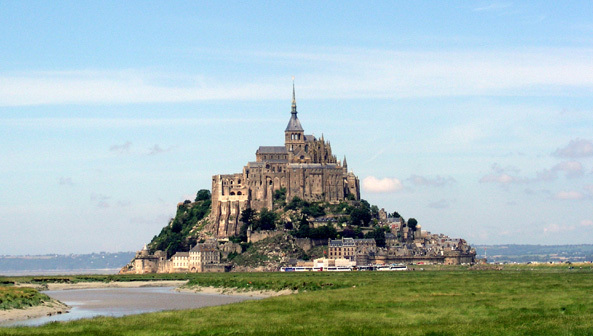 With so many attractions, Normandy is extremely popular. Start planning now for a tour during the region’s best season, spring through autumn.